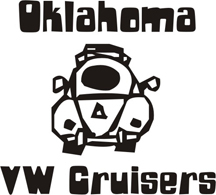 Oklahoma Vw Cruisers • DONT be afraid to post!!!! Dont be afraid, your posts make this site and club what it is! 150+ members and only 5 people that regularly post things. Spring is upon us, so lets get the ball rolling! Re: DONT be afraid to post!!!! I ain't skeered, ain't skeered of ya'll, I will tell ya what I think in a New York minute. 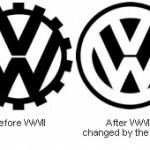 There ya go Jimmy, I posted. For gardening or cement work??????????????????????? post post post...............................Does that count? Greetings all..... I am back.